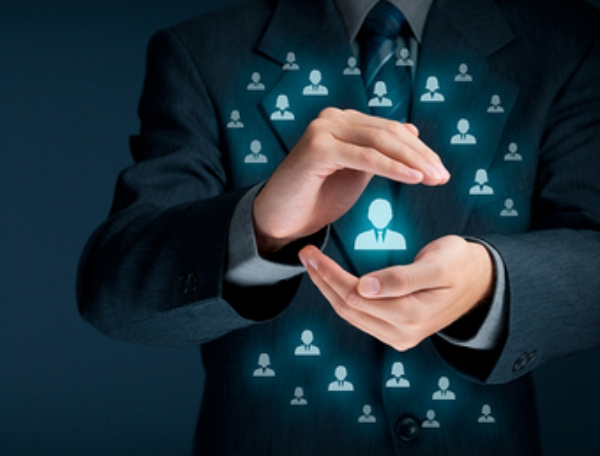 Keeping customers is even more important than finding them. The most fundamental way push notifications help is they can remind customers that their prescription is running low. Especially in the medical space, companies such as MedReleaf use automated reminders to prompt their customers to come back. Highly useful, in particular, are configurable alerts, which allow customers to set certain thresholds for when they're reminded, such as a date or a recurring reminder. This also gives medical customers a degree of discretion if they'd prefer not to discuss their chosen treatment methods with family or co-workers. Sol CBD has found that affiliate marketing is a particularly useful tool both to encourage growth and secure customer loyalty. There are two sides to cannabis affiliate marketing. The first is that there's a host of delivery systems and other products that new customers may be inclined to explore, especially if they're new to cannabis or are taking a new approach to it, such as using it to replace a medication or to treat psychological concerns. The second is that affiliate marketing allows companies to set themselves apart from how cannabis has been marketed in the past, instead of catering to stereotypes. Would that it was this easy. Push notifications offer a way to better get to know your customers by offering them what amounts to little surveys. Over time, as customers engage with notifications, companies use the data to better understand their customers as people, and the individual segments they fall into. Push also helps to track rising trends in the cannabis industry, such as new products, shifts in opinion on delivery systems, and other valuable data. Particularly as more states legalize cannabis for more uses, and as public opinion towards usage shifts, understanding the many, many market segments on offer will require as much data as possible. Canopy Growth knows the value of retargeting. As they've expanded, and as states have legalized cannabis in certain stages, they've found that many potential customers may browse their site, or look at their informational content, but can't legally buy their product. Retargeting helps recover these customers when they can buy, by re-engaging with them at just the right time. Even better, web-based push notifications are opt-in, so any customer who clicks to sign up can be part of the most engaged, most interested, and most primed to shop in a new market as regulation and shifting social mores open it up. 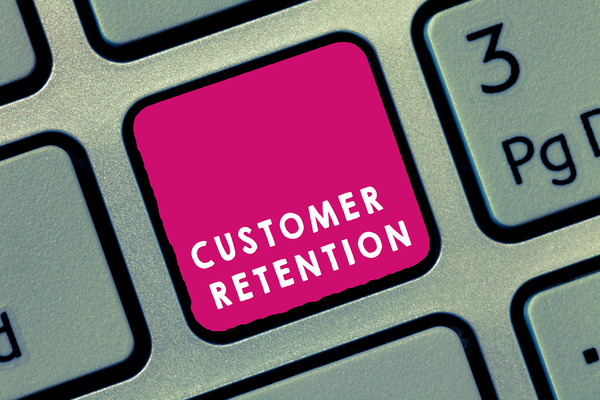 Customer retention is central to any marketing campaign for any business. But particularly as cannabis markets expand, and as scientific research offers new approaches and uses, retention will be key for businesses large and small to keep the ever-shifting ground under their feet. To learn more about browser-based push notifications and customer retention, get a free trial!